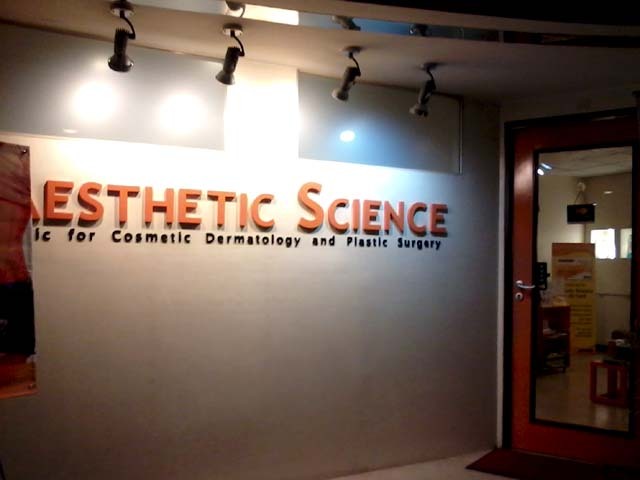 Aesthetic Science is my go-to clinic for facials and diamond peel. 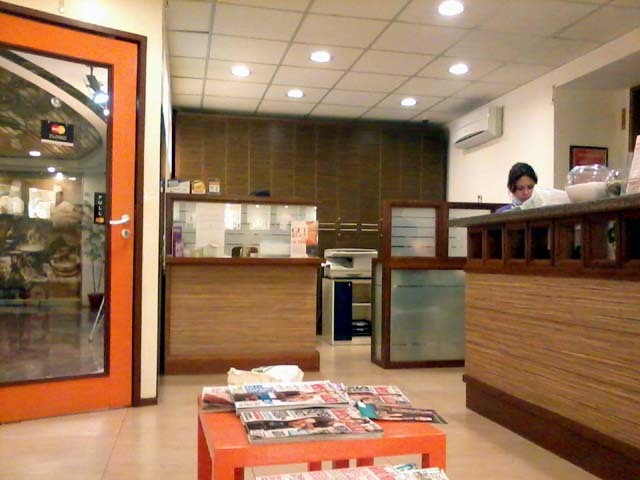 I love the clean and serene vibe of their clinic, with orange and beige theme, calming aroma, and magazines for waiting. Reception also take time sending you a reminder text for your appointment. Note that they prefer scheduling sessions on the hour, like 5PM, not 5:30PM, or they will bump you to 6PM. I also notice that they keep records of all your services, and always check them before your next session. I love this personalized service because they note your varying skin conditions and give great advice on what's best for you. From receiving area, this corridor leads to a maze of rooms and mini offices. 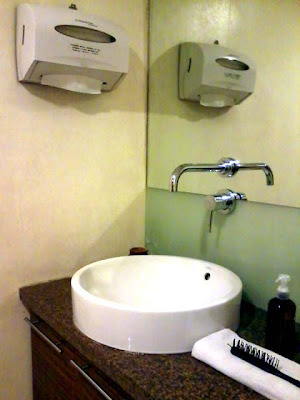 One of the rooms for facial. 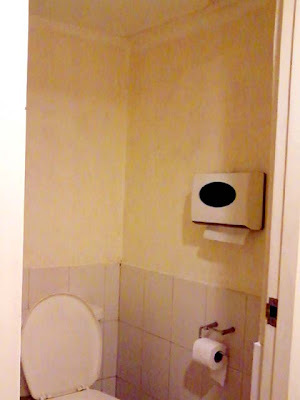 It comes with a comfy bed and clean linens. I request towels for more covering cause the room can get cold after a while. 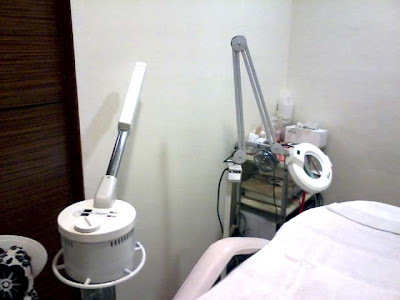 Machines used for facials and steaming. 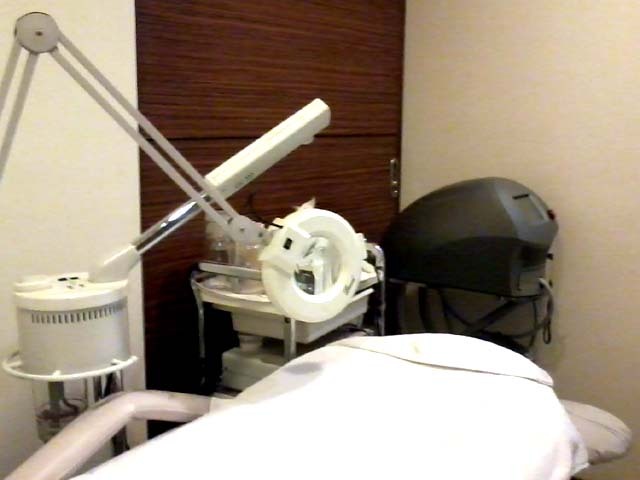 Diamond peel machine is rolled in if needed. Each facial also includes pimple injections, if you have one or more. They're complimentary with the service. In Flawless Clinic, pimple injection costs Php100 each, while at Skin Station, it's around Php240+ each. Common toilet is furnished with tissues and is well maintained. 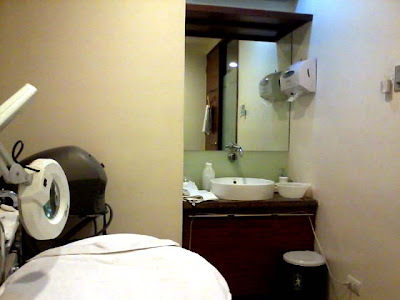 I often make appointments for their Glycolic Acid Cleaning (45mins): Php680 and Glycolic Acid Cleaning with Diamond Peel (1hr 15mins): Php1580. I feel that their procedure gives me more attention in a sense that there's a bit of facial massage, took more time in each step from cleaning to scrubbing or polishing. The session could easily take 1hour, unlike in other clinics when the facial took merely a few minutes and more one up-selling. 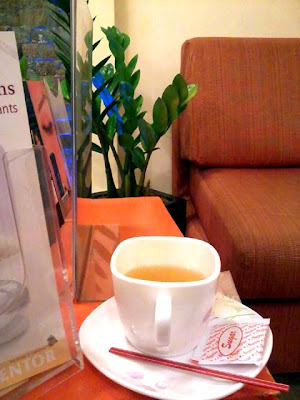 When I've decided to try their Classic Facial (1hr 15mins): Php980, I was advised instead to opt for Honey Almond Polish (45mins): P680, because the Classic Facial might not help with my oily skin at the time. I was glad that they put their customers first and not lose integrity over a couple of hundred bucks. 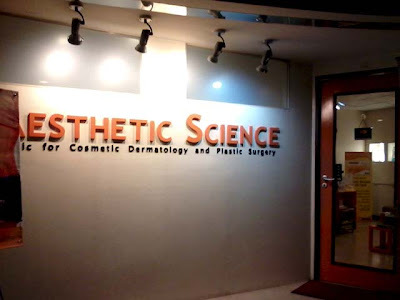 Service Menu and Prices can be found at their official site - Aesthetic Science.